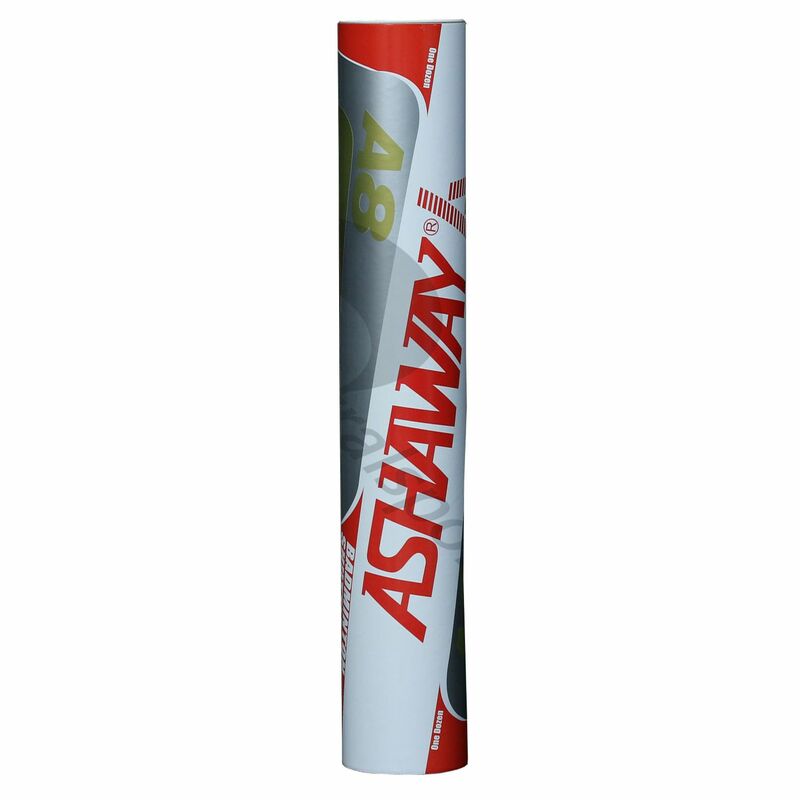 The Ashaway A8 feather shuttlecocks have a natural cork base and have been designed for advanced tournament play. Lightweight and durable, these high quality shuttles manufactured from 1st grade unique goose feather ensure accurate flight and come in a tube of 1 dozen. 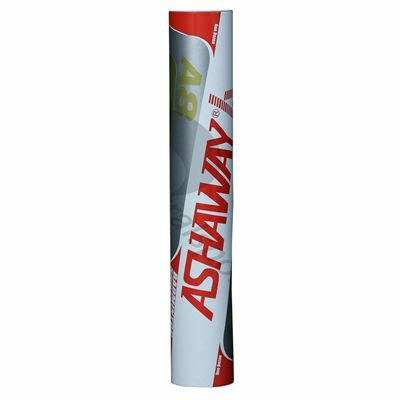 for submitting product information about Ashaway A8 Feather Shuttlecocks - 1 dozen We aim to answer all questions within 2-3 days. for submitting product information about Ashaway A8 Feather Shuttlecocks - 1 dozen. We aim to answer all questions within 2-3 days. If you provided your name and email address, we will email you as soon as the answer is published. for submitting product review about Ashaway A8 Feather Shuttlecocks - 1 dozen.